We are working with low cost virtual reality headsets such as Google Cardboard and Samsung Gear VR, and professional systems based on Oculus Rift with Leap Motion sensor. 360º images can be captured from simple cameras like the Ricoh Theta S to sophisticated devices such as NCTechiStar, etc. 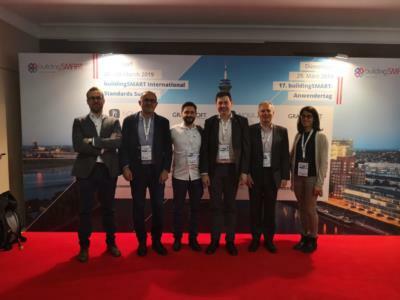 Reality can be used by technicians at the site itself, so that with the help of special glasses or tablets you can analyse the project state of implementation in real time. 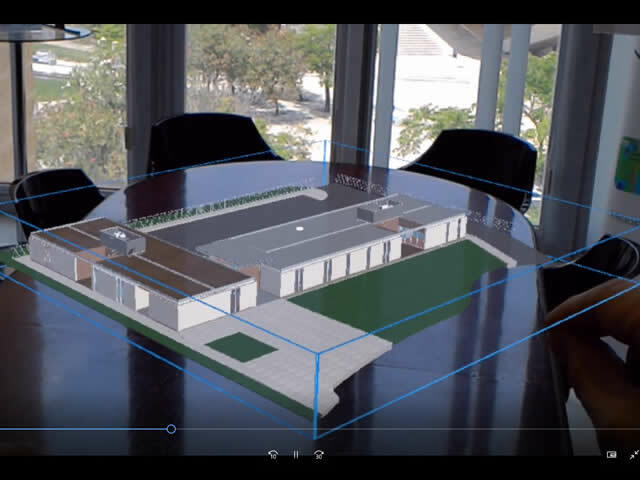 The virtual model application allows you to examine a 3D model easily in a meeting room, with theability to move, scale and rotate objects in real time. 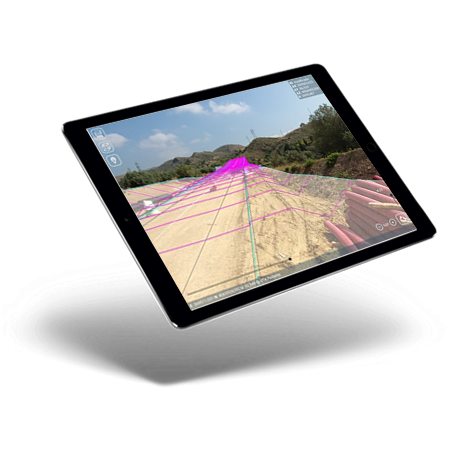 We have developed software for tablets and smartphones with Android operating systems as well as augmented reality glasses such as Epson Moverio and Microsoft Hololens.